After the wild success of Epic Games’ battle royale shooter, Fortnite, the predictable is finally happening. They are launching their own store, to be a competitor to Steam. There is no word as to when the site is launching, but we do know that it will only start with a curated set of games on PC, and will eventually open up and move to Android throughout 2019. Lots of you are probably wondering why anyone would want to hop ship from the established marketplace of steam, to Epic Games’ latest startup? 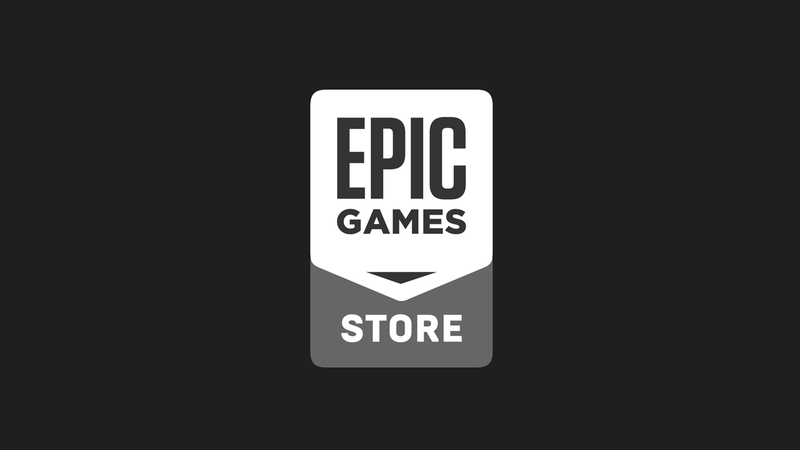 All developers on the Epic Games store would earn 88% of the revenue that their game brings in. There are no paid tiers or thresholds that come with this. 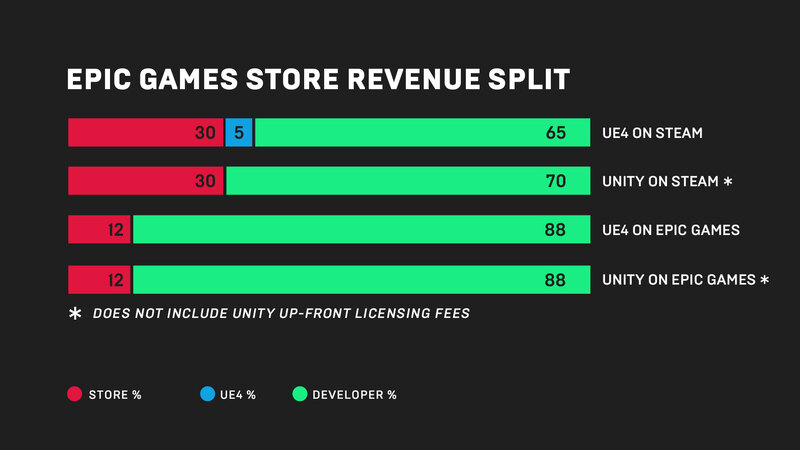 Currently on Steam, creators using Unreal Engine 4 make 65% of their revenue, and creators using Unity on Steam make 70%, so for developers looking to make more money off of their product, using the Epic Store is a no-brainer. Epic can make money off of this startup because they have initial funding from the success of Fortnite. Even if you love or hate Fortnite, you have to respect it for giving a company the revenue to take risks and break boundaries once thought unattainable. On Steam, Epic is only making 5% off of their Unreal Engine 4, but once the website is up and running, they will make 12% off of any game on their platform regardless of what engine it uses. The store is also looking to create a more direct relationship between creators and consumers by letting them subscribe to the game’s newsfeed, so they are aware of all of the latest updates and news in a games-as-a-service style game, which is the direction the industry is leaning towards. Developers also completely control their game pages, and there will be no store placed ads, or recommendations for competitor titles. Epic recently stated that because of the high number of V-Buck purchases in Fortnite, that they have experience processing store payments and periods of extreme bandwidth. More about the store will be announced at The Game Awards tomorrow, December 6th, 2018. Stay tuned to GameZap for all of the news regarding the new Epic Games Store, and all of the latest happenings in the gaming world. Next What Went Down At The Game Awards?